Proving on Bufo rana and materia medica available to buy as a downloadable pdf file. 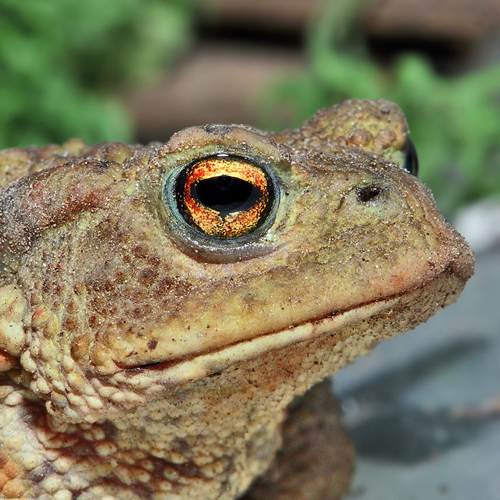 To purchase Bufo rana as a remedy, please contact your homeopathic pharmacy. This is a short ‘meditative’ proving carried out by Dynamis School graduate students during and after the potentisation of a Bufo bufo found on the Isle of Raasay. Following this, some students also took the newly potentised remedy orally. While this is a short proving, it adds very useful information, plus a comprehensive report on the toad itself.